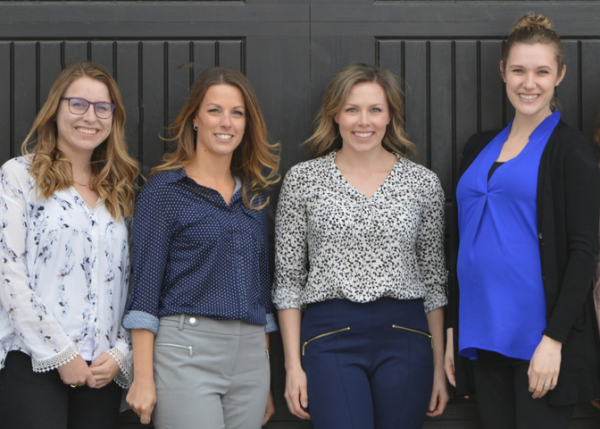 About Ignite Nutrition Calgary Dietitian Team | Ignite Nutrition Inc.
Let’s make sure our health values align with yours. Working with a dietitian is a personal experience. It’s important to us that YOU get the most out nutrition counselling.